Mat Kearney says it's a matter of time before he returns to the West. 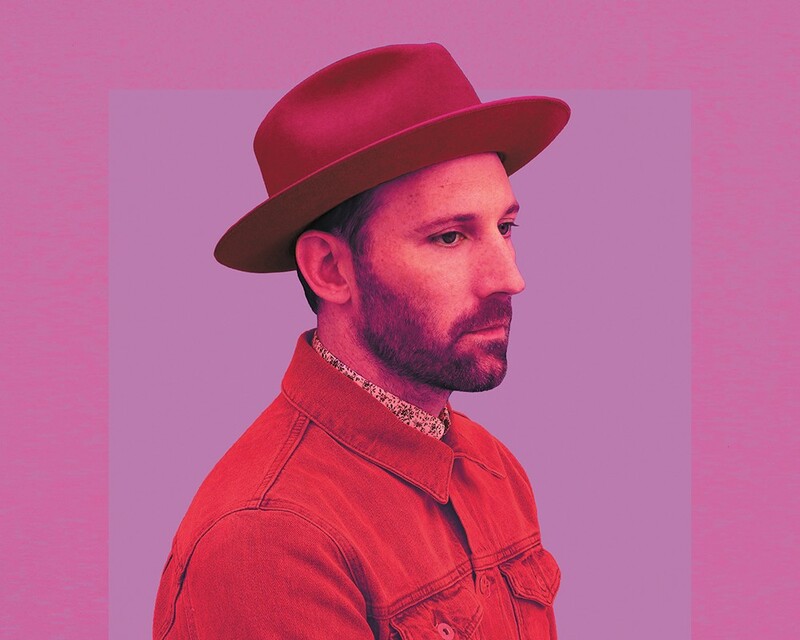 Singer-songwriter Mat Kearney left the Pacific Northwest for Nashville nearly 20 years ago. Then a budding musician, he was drawn by the prospect of rubbing shoulders with some of world's greatest living songwriters, but he was a raw product. After all, he was trying to make it as a professional musician very shortly after picking up a guitar for the first time in college. "When you start out, you're just a kid throwing words out there," he says. "I had my own sort of style that was unique just because I didn't know any better." In 2006, Kearney released his major-label debut album, Nothing Left to Lose, and he's since penned several high-charting singles on the pop, adult contemporary and Christian music charts. (He says he isn't a Christian musician, but "a songwriter who is Christian.") Over the years, his penchant for hummable melodies has landed his songs on dozens of TV shows, from 30 Rock to Grey's Anatomy. Now a platinum-selling artist, Kearney says his musical progression is partly a product of working with and learning from musicians he admires. As a recent example, he'd been meaning to collaborate with Judah Akers of the Nashville-based alternative Americana band Judah and the Lion (who are set to play the Knitting Factory the night before Kearney), and they happened to bump into each other in a hotel on the road. "We walked to get coffee and talked about what we believe in, what we love, our philosophies on life," Kearney says. "We came back and wrote a song in a sitting, and it's one of those songs I like a little more every time I play it." It's called "Kings and Queens," and it's one of four singles released off Kearney's forthcoming new album, CRAZYTALK. The song's centerpiece is an uplifting, electro-pop chorus on which Kearney sings, "Richer than Solomon with you by my side / We'll be kings and queens in our own mind." Kearney caught up with the Inlander in between rehearsals for a two-month tour, which kicks off in Spokane. He says playing in the Northwest always feels like a homecoming. "I'm a sixth generation Northwesterner," he says. "My family came to Oregon in a covered wagon. It's deep in my blood. There's nothing like the Northwest air, the mountains and the ocean. Every summer, I get closer and closer to moving back to the West Coast. It's only a matter of time." Kearney is still in Nashville for now, still trying to absorb as much knowledge about songcraft as he can. But he admits his own musical sensibilities are far more polished these days. "You develop your sense of how melodies counterplay each other," he says. "If one is coming on the beat, the next one should come before the beat. You start using certain kinds of chords that create tension with other kinds of chords, and you know how to release the tension during the chorus. You start learning all these little tricks and why certain songs work." Though he's best known for his chilled out, coffee-shop style, Kearney has periodically strayed across genre boundaries throughout his career, dabbling with reggae, gospel and soul influences and laying down the occasional white-boy rap. (See 2004's "Undeniable.") On his new album, he explores electronic, dance-friendly music, but he took somewhat of a backward approach. In the world of modern dance music, it's common for a DJ to produce a track and seek out a feature singer; Kearney did the opposite, and recruited electronic producer AFSHeeN to add a touch to his recently released single "Better Than I Used to Be." 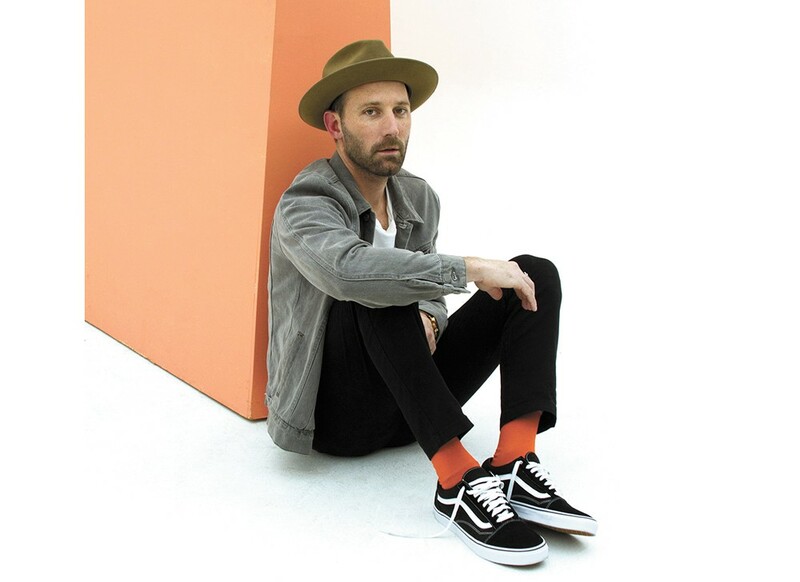 Mat Kearney performs in Spokane on Monday. "I was like, 'I'll be the singer and you can feature on my song,'" he says. "That's kind of how we hacked the thing, the modern thing artists are doing in pop right now. We stumbled on this sound that was fresh, but also feels totally organic to me. And that's what we were trying to do." Indeed, AFSHeeN provides a beat-forward backdrop and glossy synthesizer hooks while Kearney does his usual singer-songwriter thing. It's a smooth combination that sounds destined for Top 40 radio. The song's electronic sheen is fairly representational of the style Kearney adopted for CRAZYTALK as a whole, he says: "I was listening to a lot of chill house and tropical house stuff, and then I started chasing that sound — fewer instruments, synth bass, real guitars. As I was doing that, I was like, 'Why don't I just work with these artists I really look up to?'" And, really, rubbing shoulders with such artists may be the most influential aspect of his experience in Nashville. The original print version of this article was headlined "Music by Osmosis"